Remember that cruise I went on back in April?! 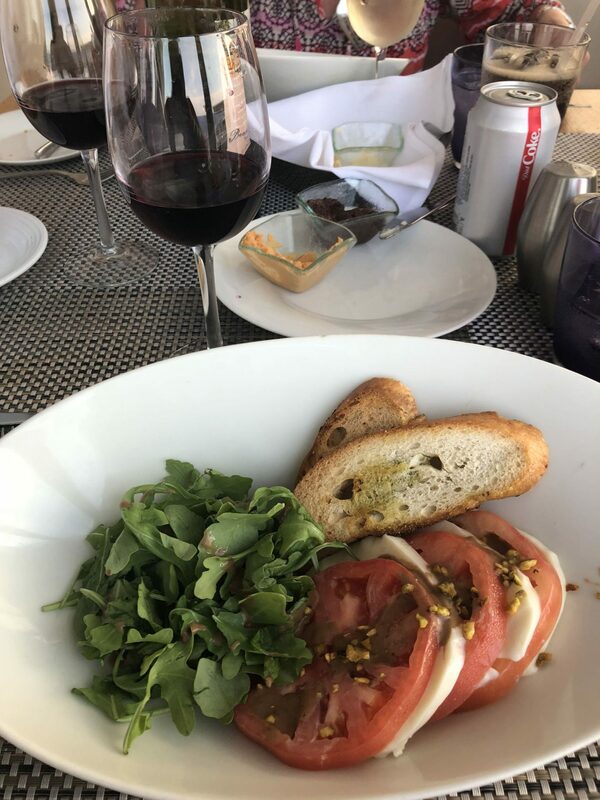 Well, I FINALLY have a post all about the cruise I went on. 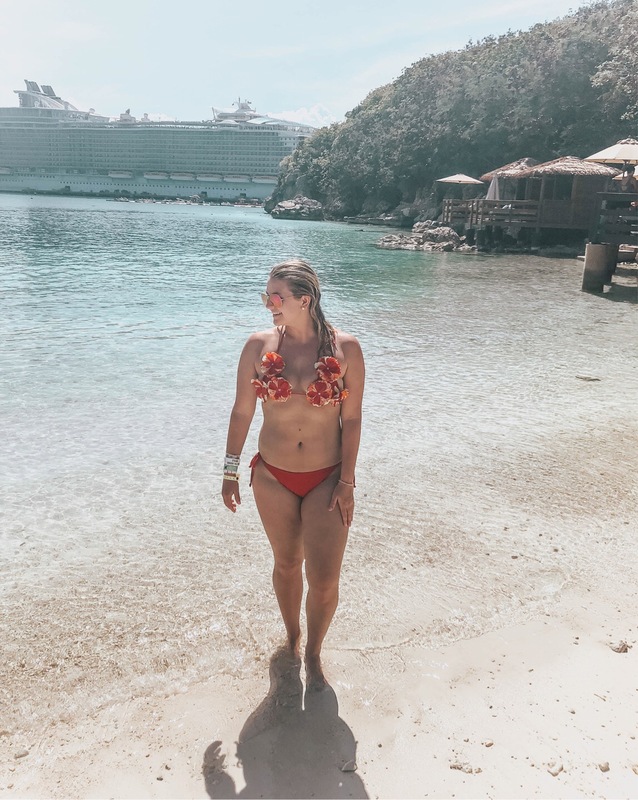 I am sorry to all of you who have been asking me cruise related questions and have been waiting for this post. I started graduate school the week after the cruise, have been going away every single weekend, while working full time, and taking care of a new puppy. It’s been a crazy few months, but I wouldn’t want it any other way! In my defense, I did have this post typed and ready to publish last week, but I decided to re-type the entire post. 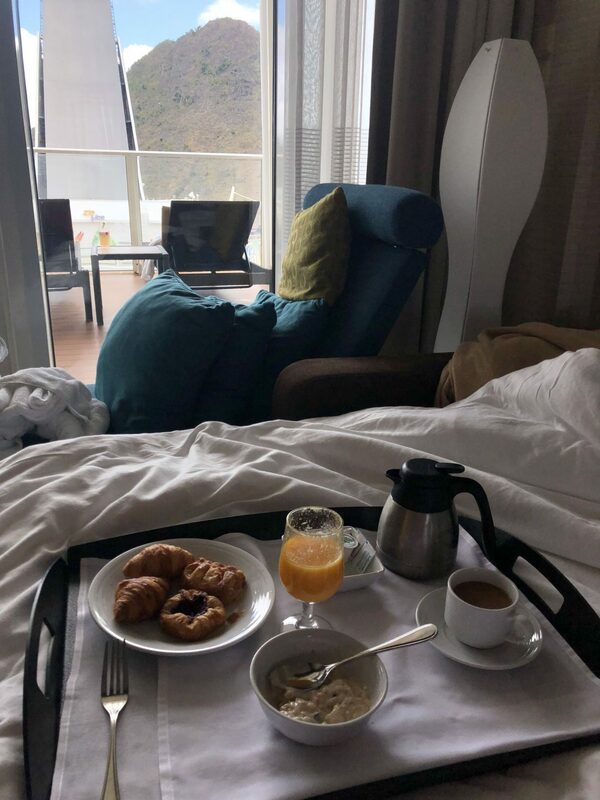 The last post I had ready to publish was a day by day recap of the cruise, including every little detail we did and it was well… boring. I read it and was bored so I decided to delete it, start fresh, and spice it up a little. 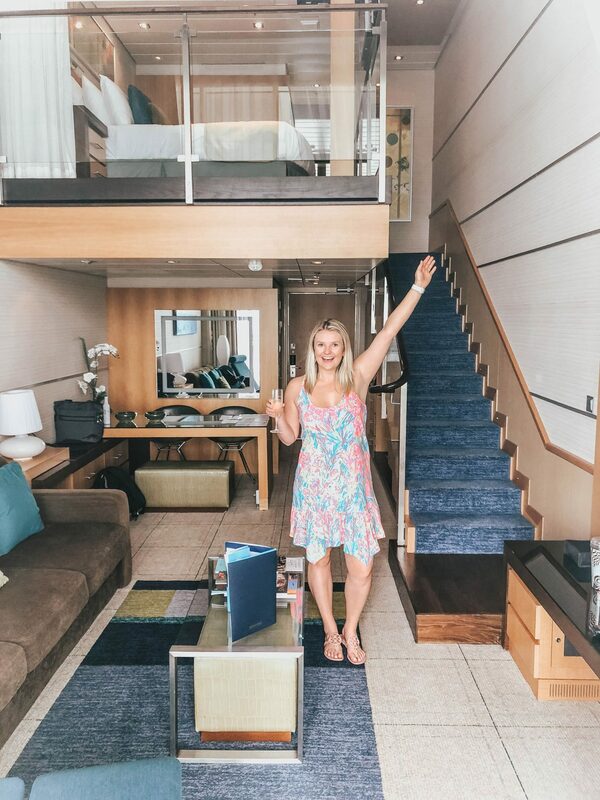 Instead, I am now sharing the highlights of the trip, why I love cruising, and more! 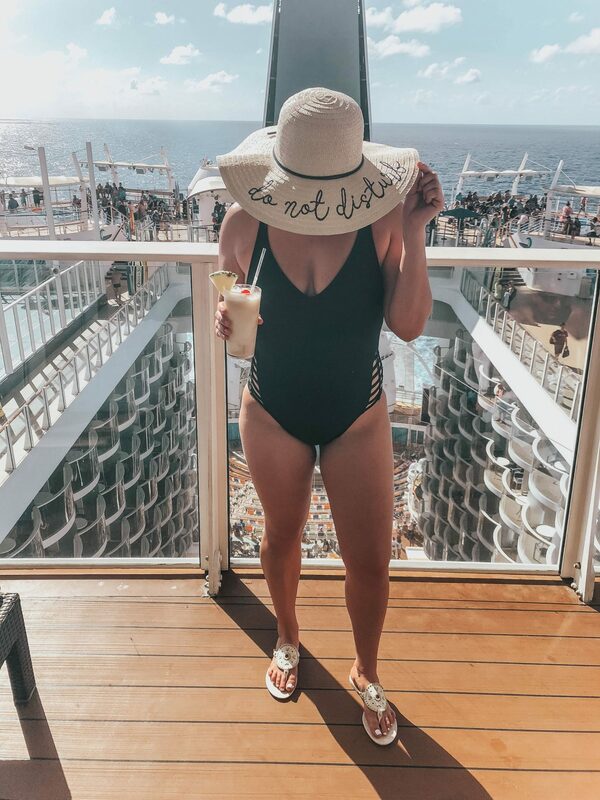 I also want to start by saying that this post is in no way sponsored by Royal Caribbean. This was a family vacation that was paid out of pocket and I was not given anything in return for this review. 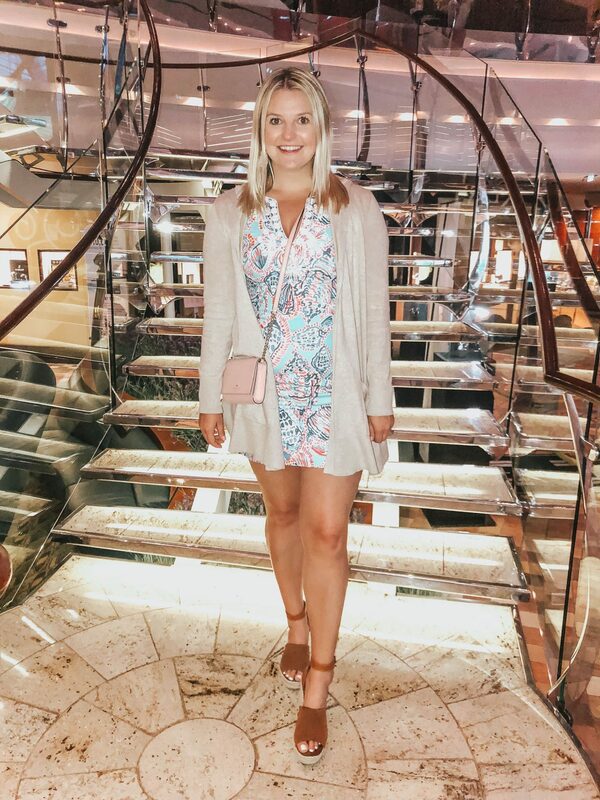 This was my third Royal Caribbean cruise and I am beyond hooked on cruising with Royal Caribbean. 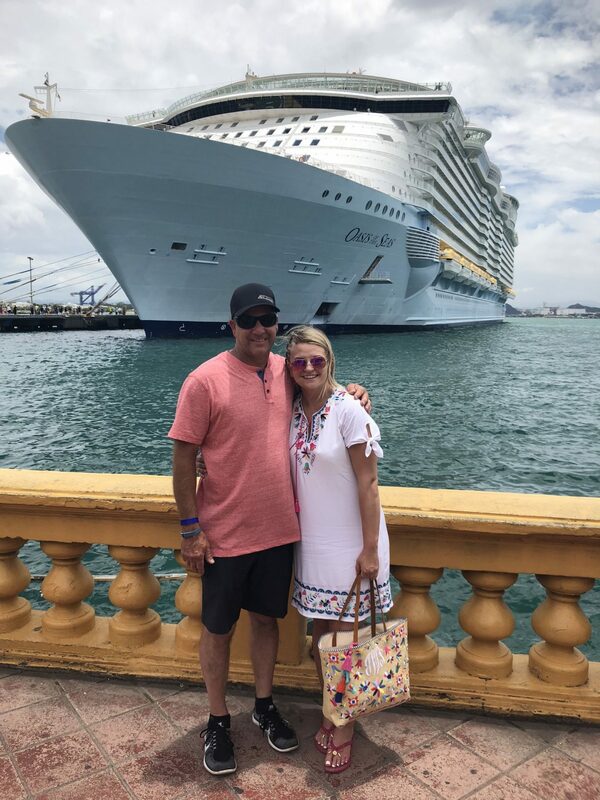 We have sailed on multiple ships with Royal Caribbean and all of the ships have exceeded my expectations. 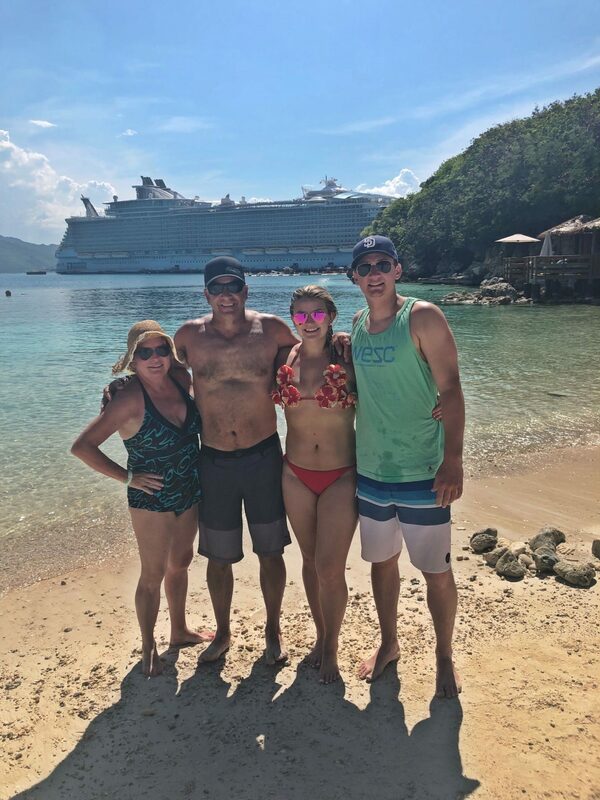 My family has sailed with multiple cruise lines and we all prefer and love Royal Caribbean. 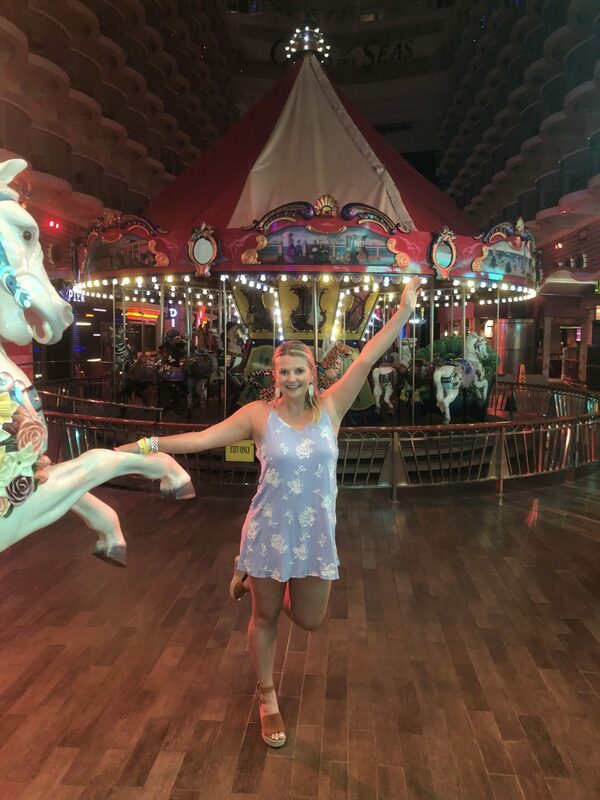 There is something fun for every single age group, the ships are kid friendly, the entertainment is amazing, and I LOVE all of the food. The staff is also so friendly and helpful, which makes cruising enjoyable. This year, my parents went all out and booked a suite in the Sky Class, which was just unreal. We had a two-story room that we all shared and it was amazing! 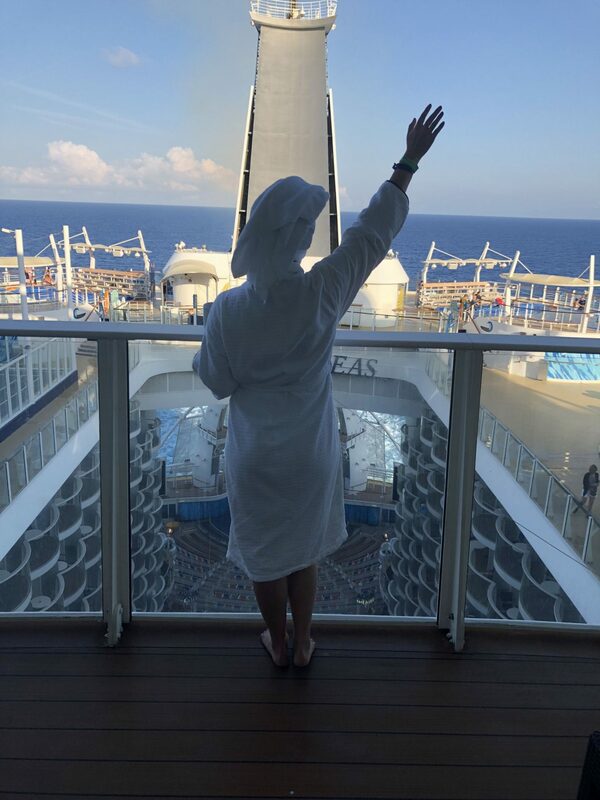 We all had upgraded amenities, private seating at all of the shows, a private restaurant, a private tanning deck with a bartender, complimentary wifi (which is huge, because it is very expensive onboard), and a separate line for all of the activities. 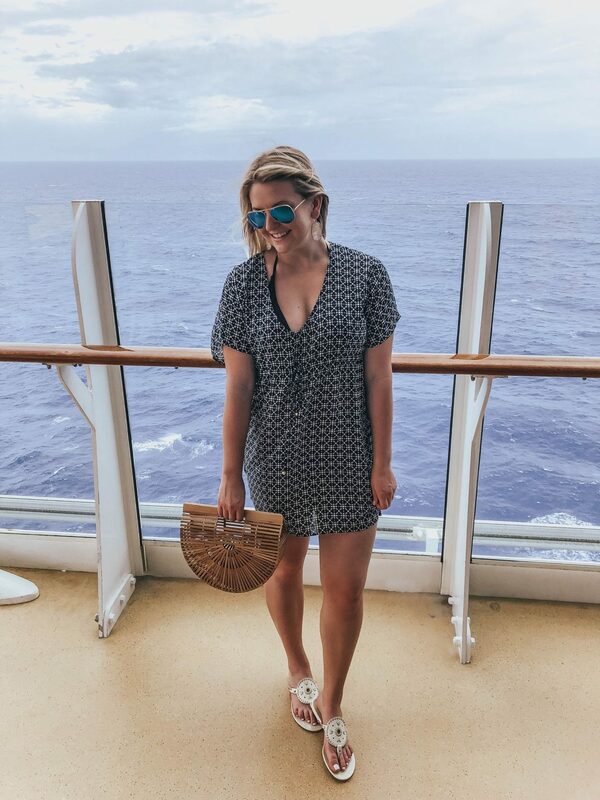 We had a suite that faced the back of the ship and had beautiful views of the ocean and all of the activities below. We loved sitting on our giant balcony to people watch and we even watched the aquatic show from our balcony. 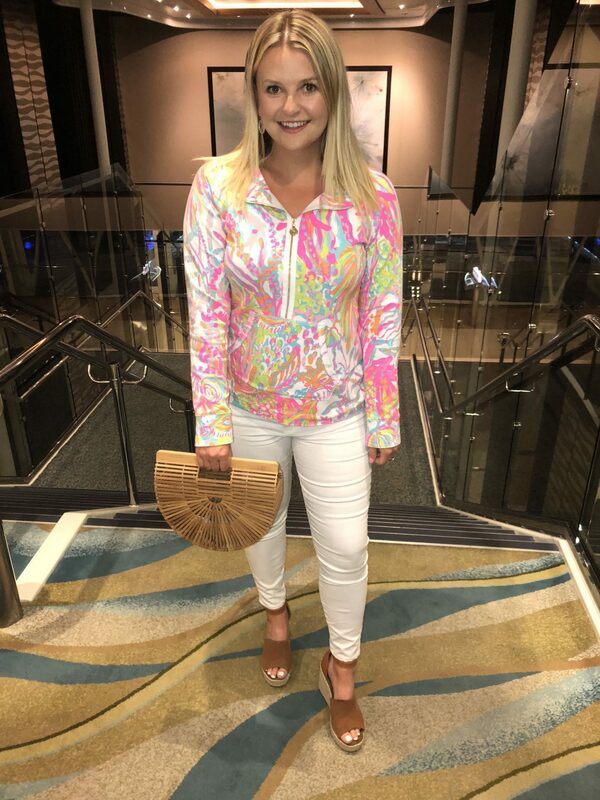 During the at sea days, we relaxed on the Sky Class tanning deck, played putt-putt golf, went ziplining on the ship, shopped, and I was even asked to walk in the onboard fashion show. The fashion show was hilarious and so fun! I met the sweetest girls and modeled jewlery for one of the stores onboard. There was a Kate Spade, Tiffany & Co, and Michael Kors onboard with fantastic deals! It was dangerous to stay inside and shop. I was proud of myself though, I only purchased an Alex & Ani bracelet on one of the islands and a couple of souvenirs on the islands. 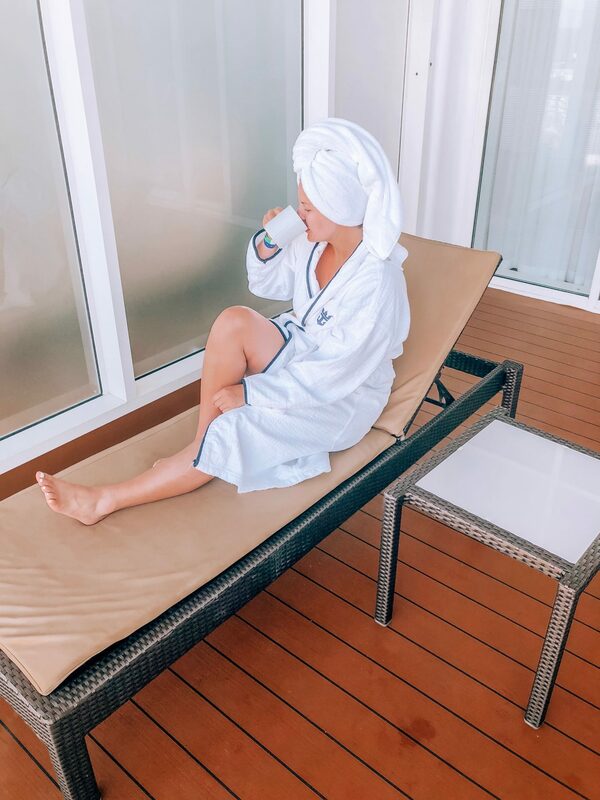 During the last day at sea, I treated myself to a spa day and got a facial and massage, which was the cherry on top of the trip. The onboard spa is a world class spa and they offer so many different treatments. 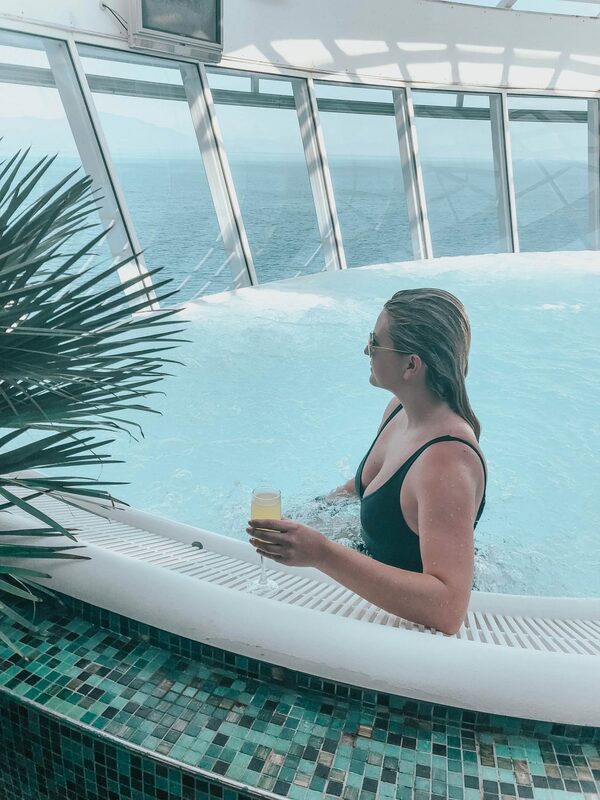 I highly recommend spending time at the spa, especially if you book a seven day or longer cruise. We loved all of the entertainment on the ship and didn’t miss any of the shows. My favorite was the ice skating show. 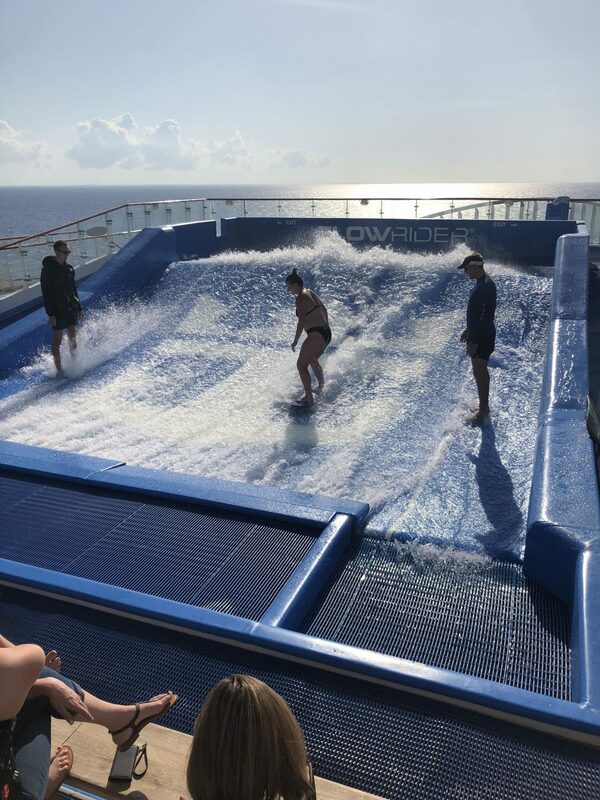 It is so crazy to me how all of the skaters can be doing flips on the ice while the boat is rocking back and forth at sea. The skaters were all so talented and put on an amazing show. We also watched the aquatic show from our balcony and also loved watching all of the divers do tricks in the pool. We also went to a family comedy show that incorporated songs and jokes and the musician was incredible. He was so funny and it was the perfect mix of comedy and music. We also went to an adult game show and it was crazy. The crowd was broken into teams and was assigned tasks to complete and it was just wild to watch. I honestly can’t even explain it that well because it is one of those things you have to experience for yourself. 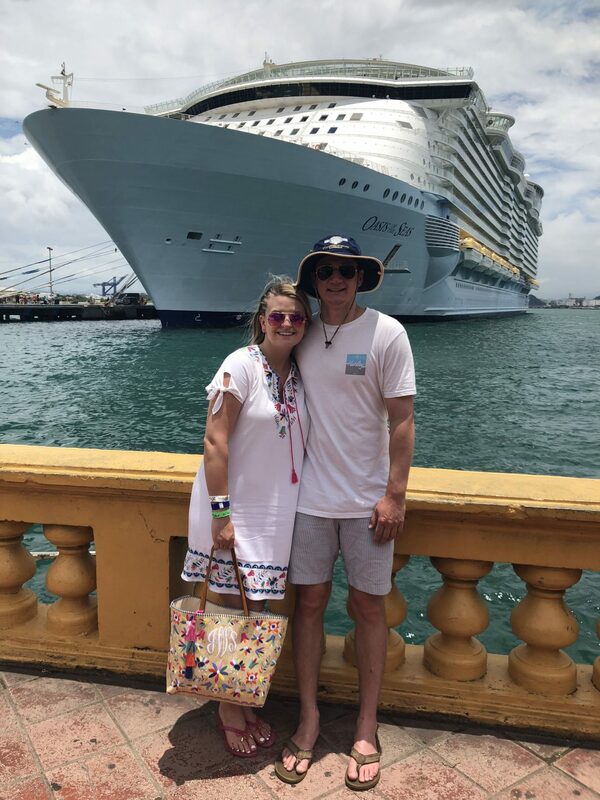 I absolutely loved all of the ports we went to, all of the islands were beyond gorgeous. 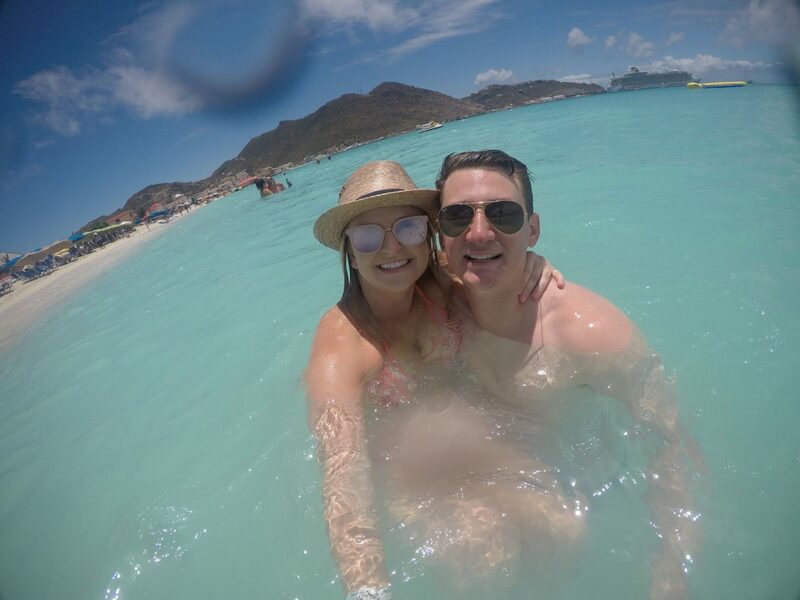 The first port we went to was St. Maarten. 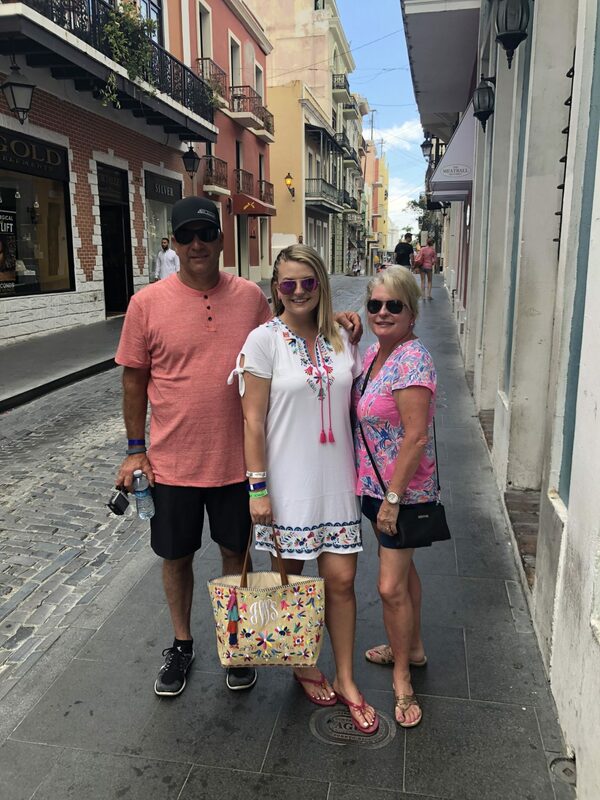 We got off of the boat and spent the morning walking around the touristy area and shopped. 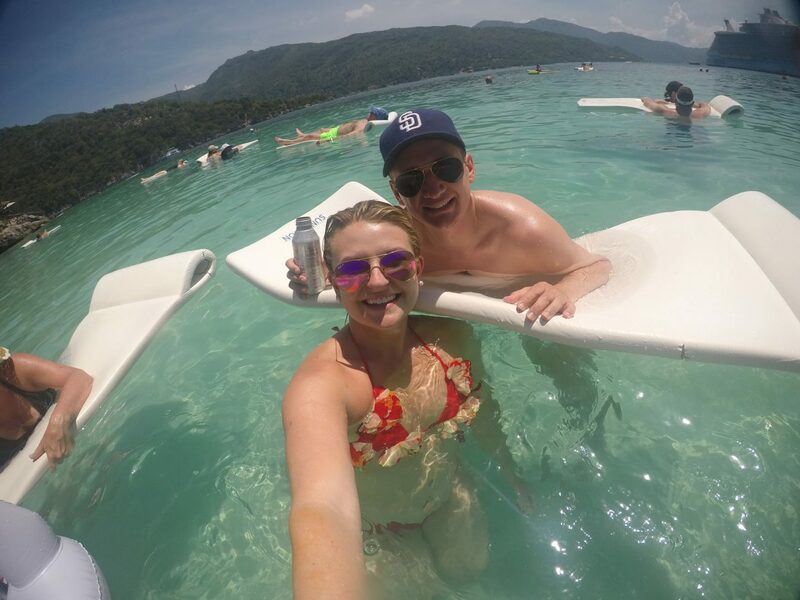 We then bought a few chairs on the beach, a bucket of beer and swam in the ocean all day. The sand was so soft, the water was so clear and warm, I didn’t want to leave the beach. We then took a ferry back from the beach to the boat, which was so convenient. 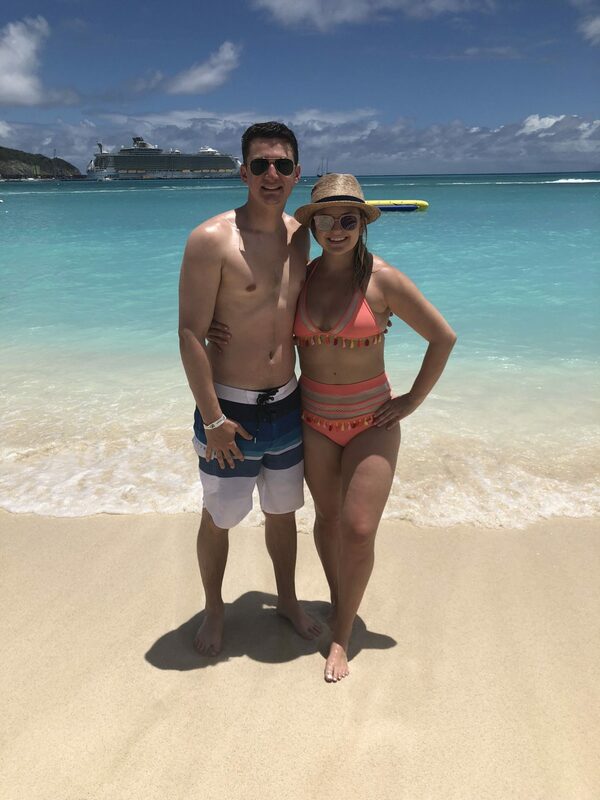 I absolutely loved St. Maarten and they have done such a wonderful job rebuilding the island after the devastating hurricane. 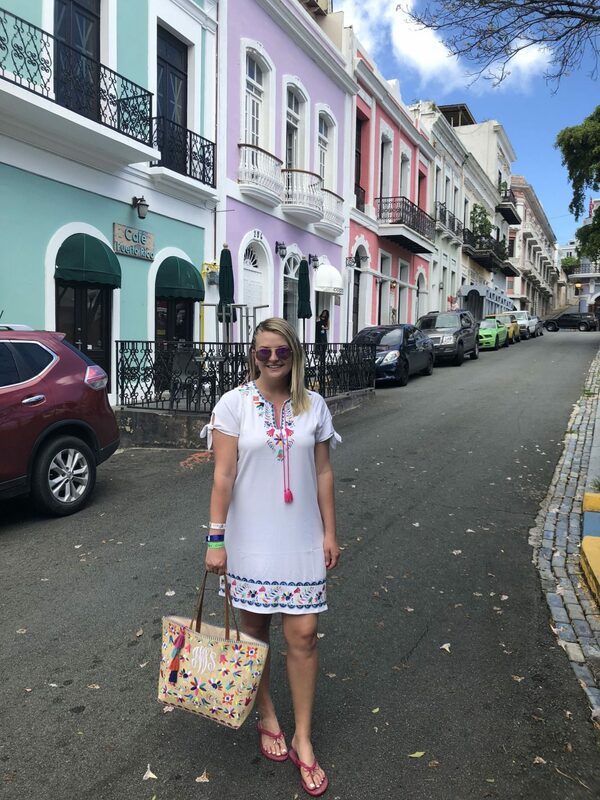 The second day we stopped in San Juan, Puerto Rico which I also LOVED. 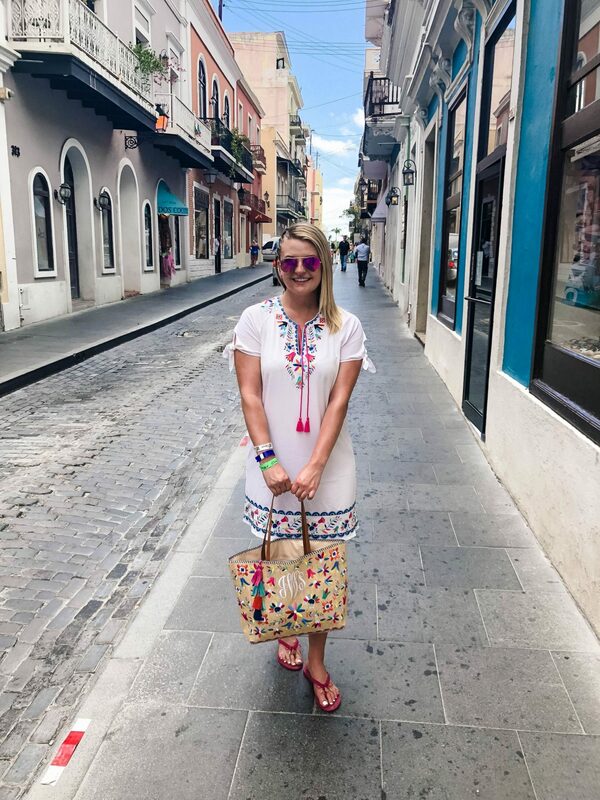 Old San Juan is so colorful and has so much history surrounding the city. 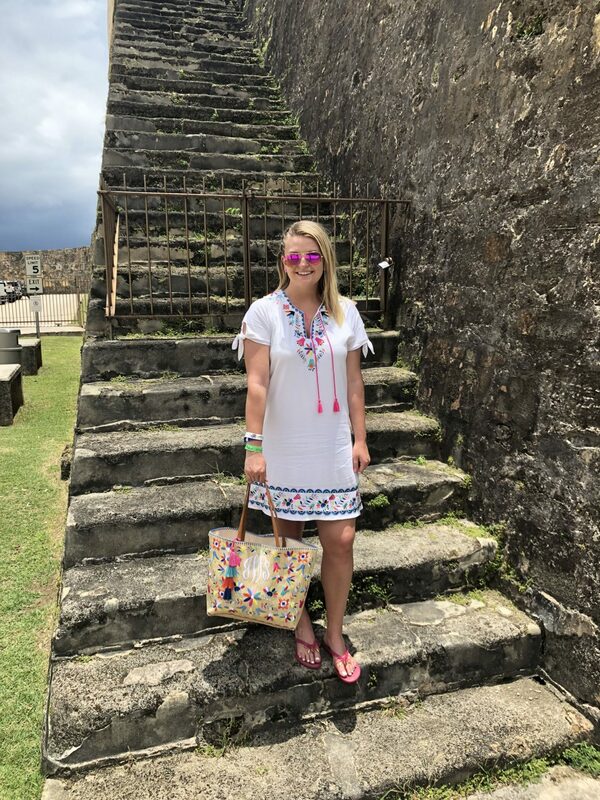 I loved all of the brightly colored buildings, old cathedrals, and the historic forts. We first walked around the touristy shops, like always and took pictures in the streets. Charlie and I were also interviewed and were on the news within ten minutes of walking off of the ship! I still need to look it up and see how it turned out, I was dripping sweat from the humidity already haha. We then went to a restaurant called Raíces and had the traditional Puerto Rican dish, mofongo. 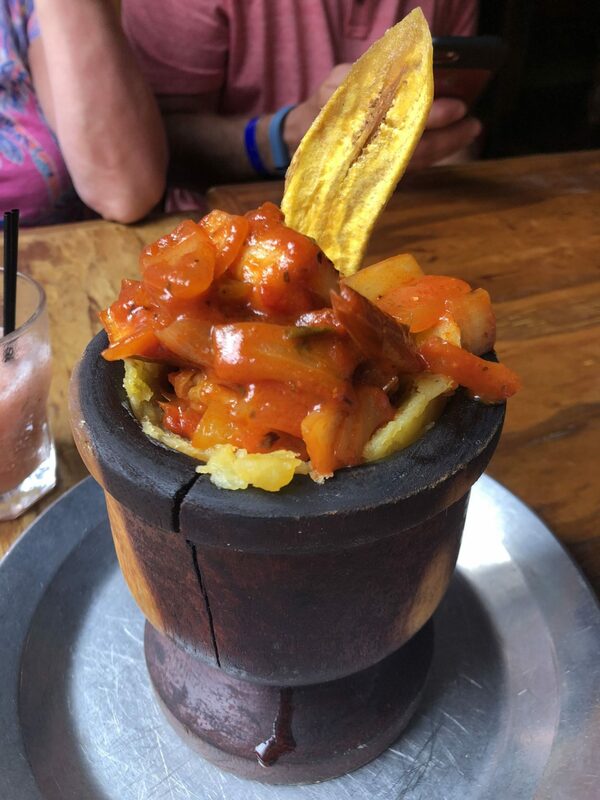 We ordered the shrimp mofongo and I could have ate three more orders of it. I love plaintains and all of the seasonings tasted perfect with the dish, I highly recommend going. After eating, we went to the historic forts and walked around. The view from the top was amazing because you could see all of historic Puerto Rico and the ocean. 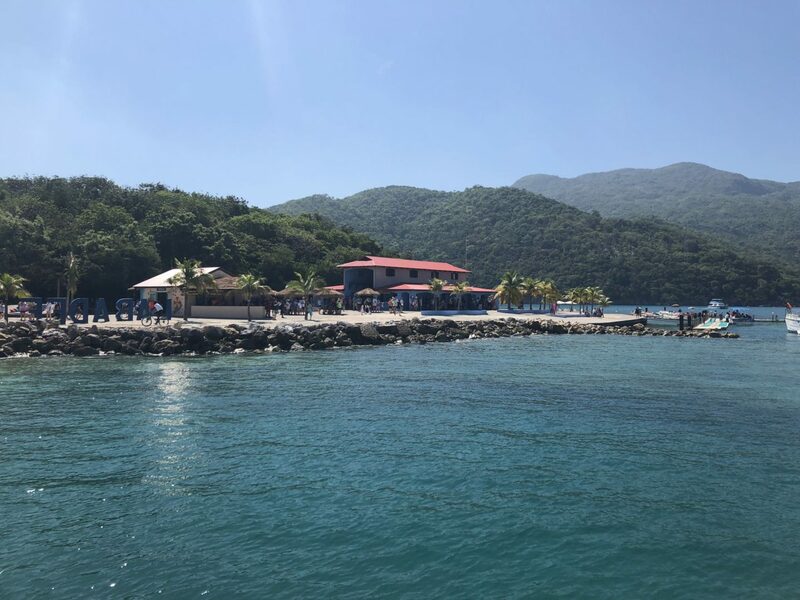 The third and last island we went to was Labadee, Haiti. 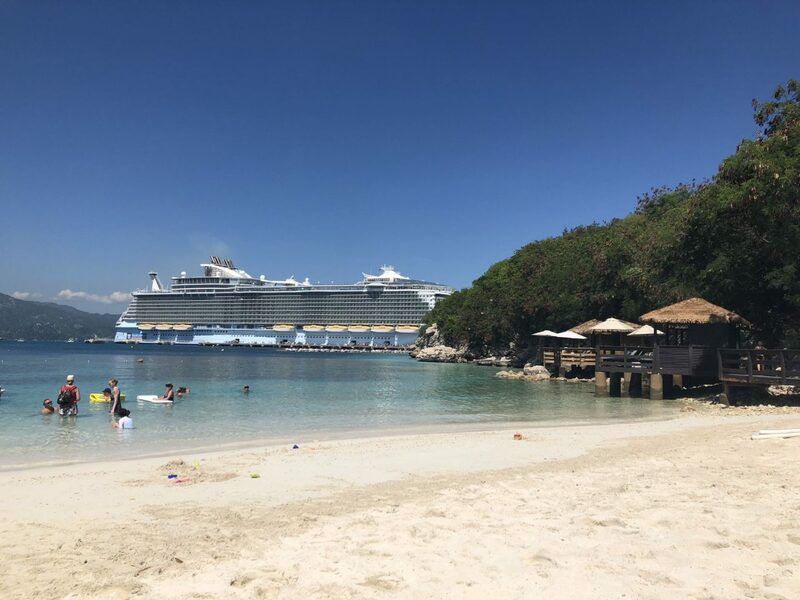 Labadee is owned by Royal Caribbean and the company allows Haitians to apply and work on the island. All of the staff was so friendly and wanted to make our day the best experience. Since we stayed in the Sky Class, we had access to a private beach with cabanas, a private bbq, and a full bar. 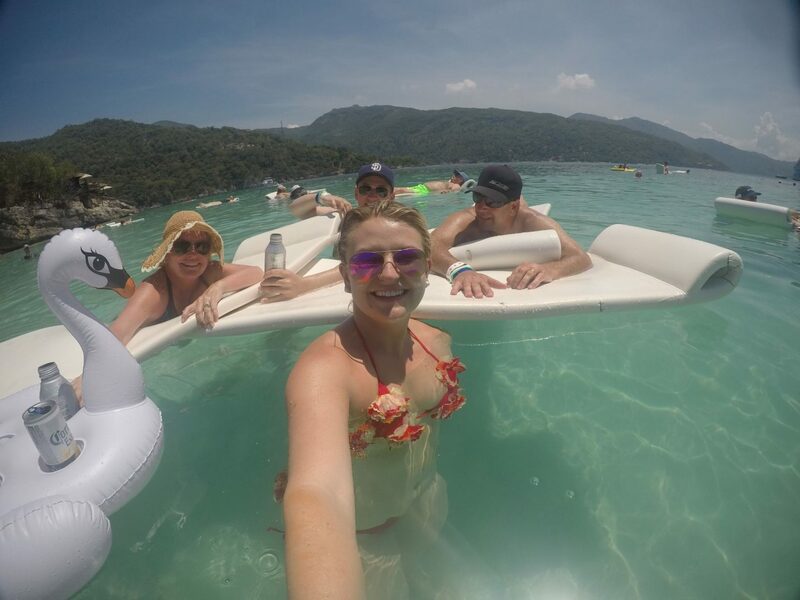 It was so relaxing to float in the crystal clear ocean. 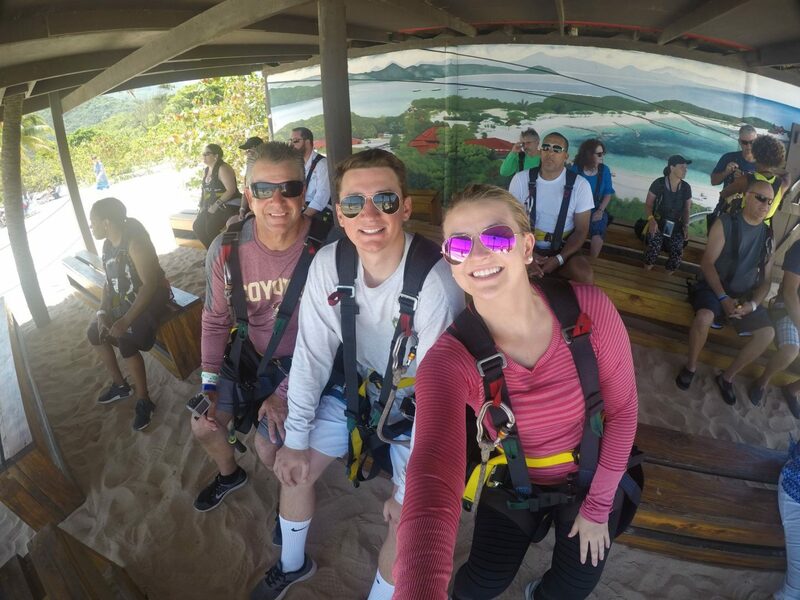 We also went ziplining on the longest zipline in the Western Hemisphere. 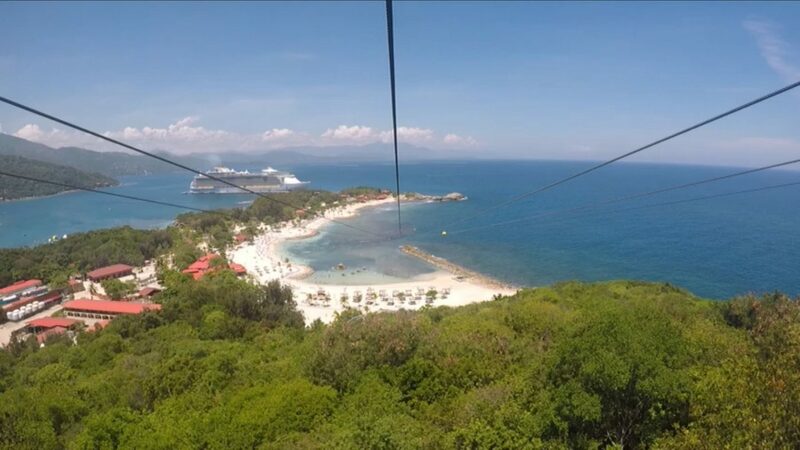 The zipline started over the jungle and then we went over the ocean and landed on the beach. It was exhilirating and breathtaking. We also went on a roller coaster through the jungle, which was also SO fun! The roller coaster was so fast and had the most amazing views as well. i highly recommend doing both excursions, they are worth the extra expense. 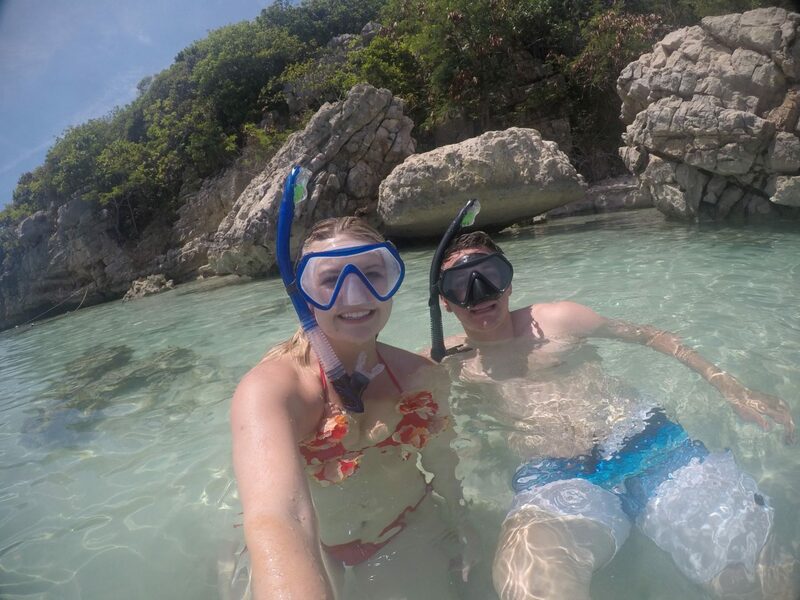 We also snorkeled around the cove we were in and found the most beautiful fish and underwater caves. Like I said, the water was crystal clear, which made perfect snorkeling conditions. Overall, the cruise was absolutely amazing and went by so fast. 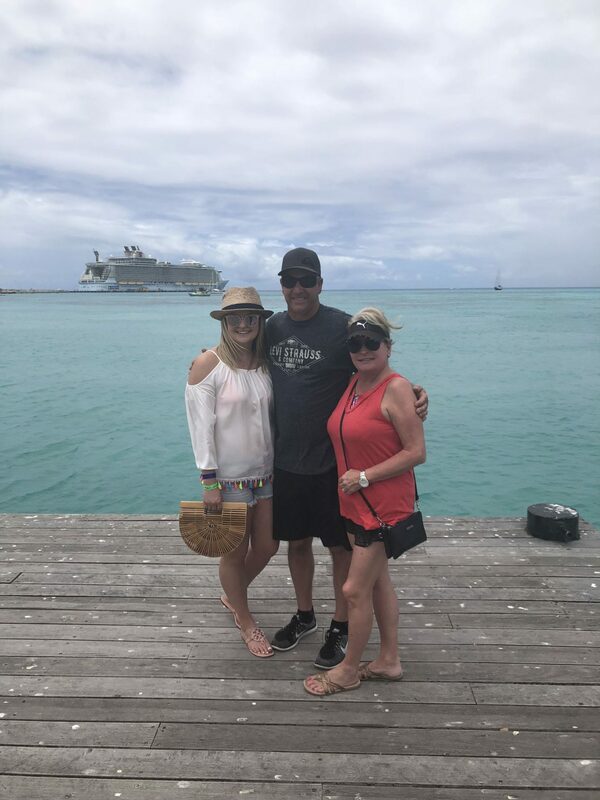 We had the best time celebrating my mom’s 55th birthday and relaxing in the Caribbean. 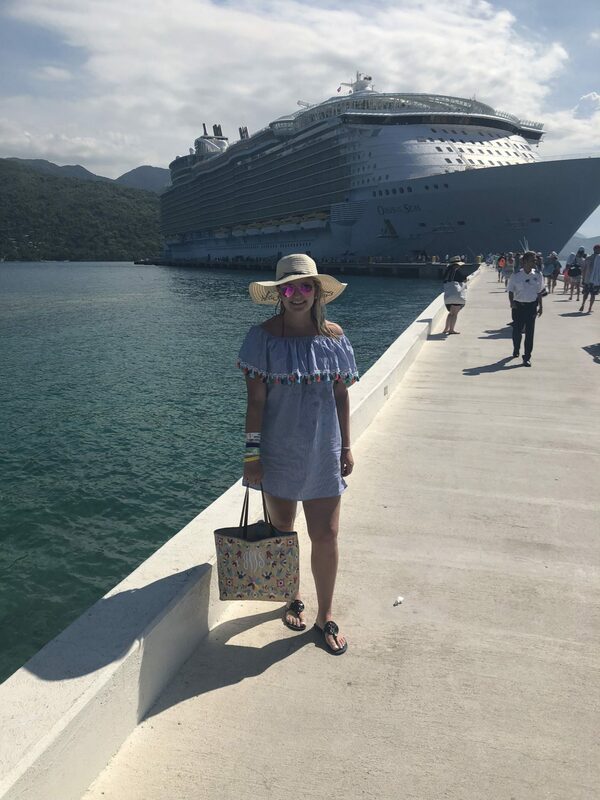 Before I go, I thought I would share my biggest tips with you in case you are planning a cruise soon. Get your passport EARLY. Most cruises, unless you stay in the United States, will require you to have a passport. Don’t wait until the last minute to start the process because even if you pay to expedite it, you might not get it in time. 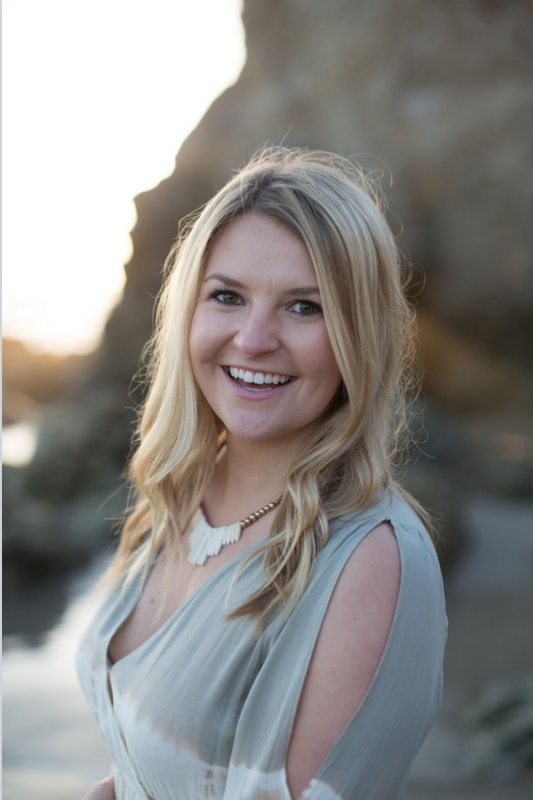 Plan all of your outfits for the entire trip before you pack, don’t just aimlessly pack or you will forget things. I planned out all of my outfits for pool days, dinners, excursions, etc. beforehand and laid out all of my outfits for the trip before leaving. 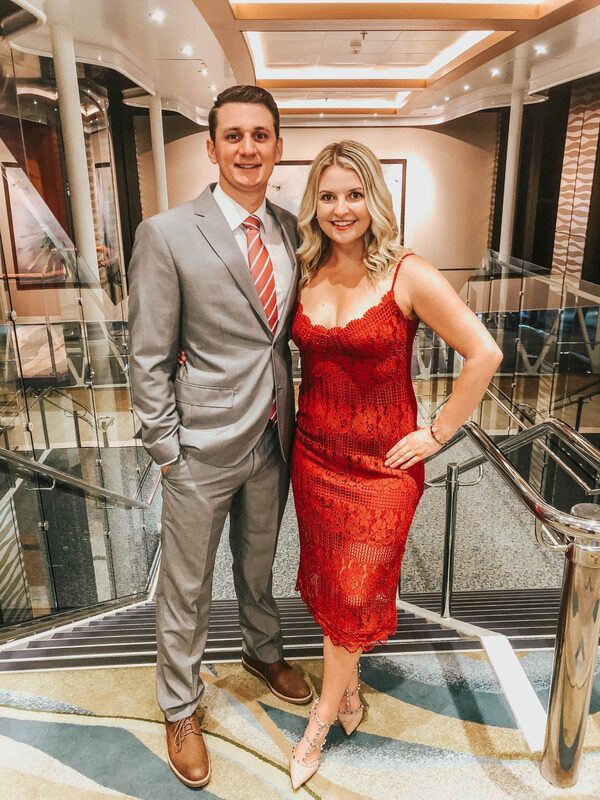 You can look up the itinerary and find out how many formal nights there will be on your cruise before you leave, which is helpful. Get to the port early. If you are in a suite, you get to board the ship before everyone else, but if you do not stay in a suite and have to stand in the line with everyone else, it gets very busy and everyone is trying to get on the ship at the same time. Get there early and be ready to check in right when you arrive. Plan your excursions and reserve them before your cruise. 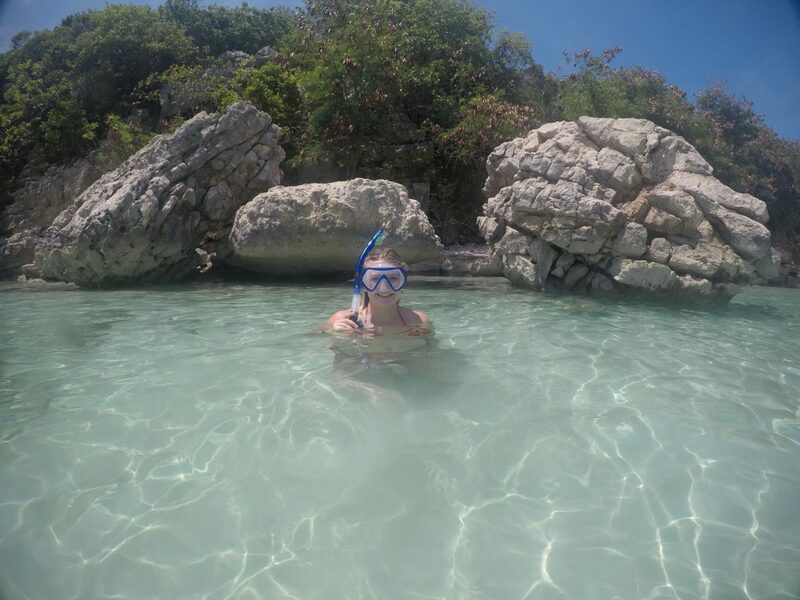 The major attractions, such as the zipline and catamarans book quick and might be sold out before you get the chance to book them so pick out what you want to do and book them beforehand. 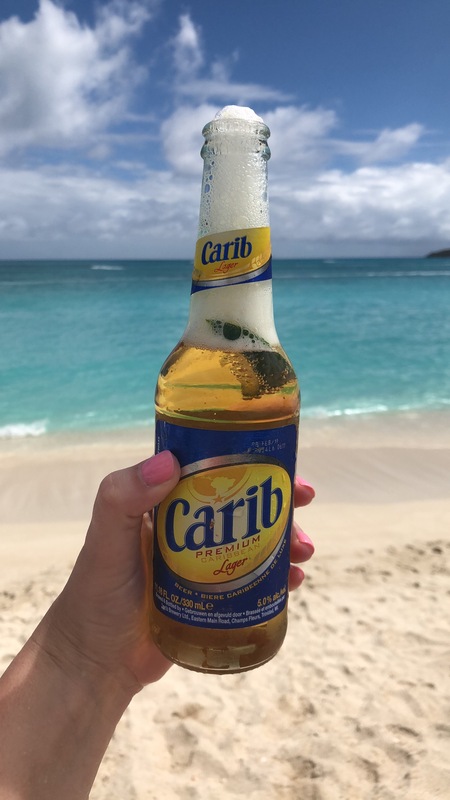 If you are going to the Caribbean, bring lots of sunscreen and bug spray to protect yourself from vector-borne (mosquito transmitting) diseases, such as zika, malaria, etc. I also encourage you to check your vaccine record and make sure your vaccines are up to date, along with receiving necessary travel vaccines.